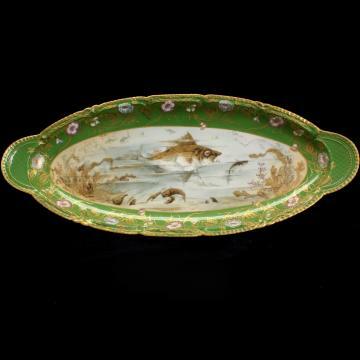 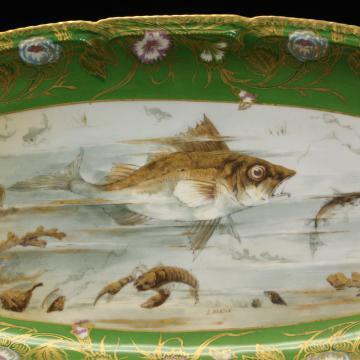 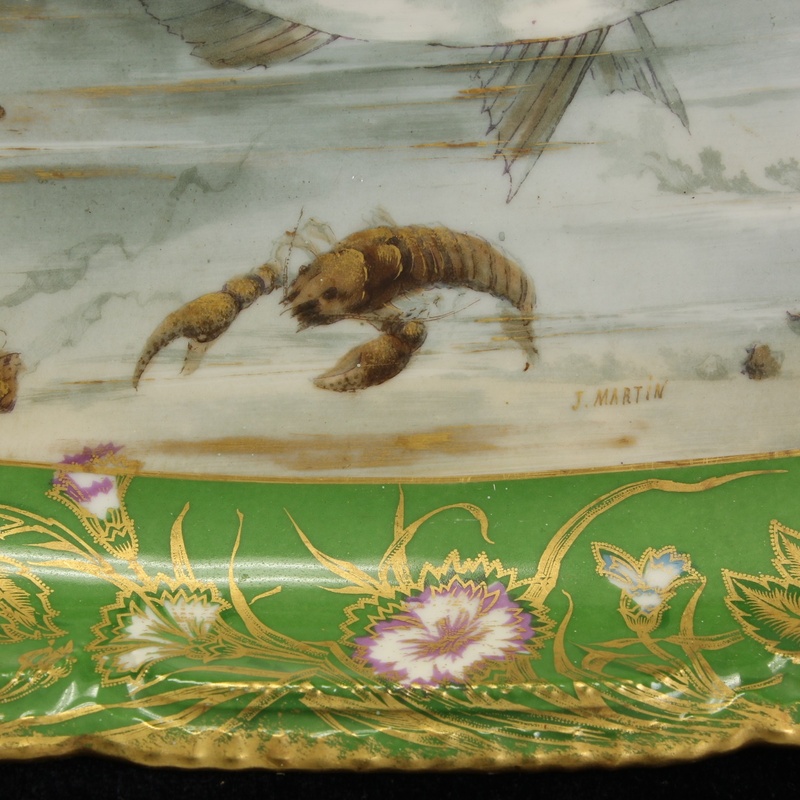 Description: C. 1910 Theodore Haviland Limoges France porcelain fish platter in a rich gold and dark sea-green with a monstrous grouper fish featured in the middle and lobsters on the sea-floor. 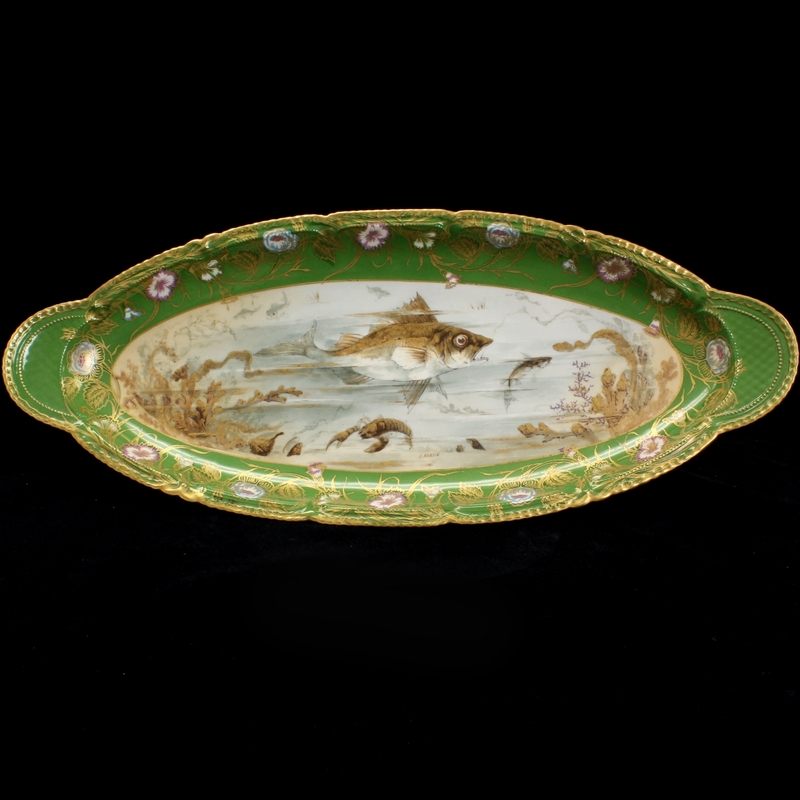 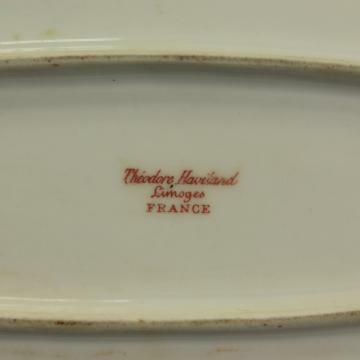 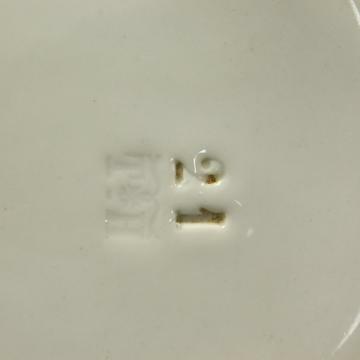 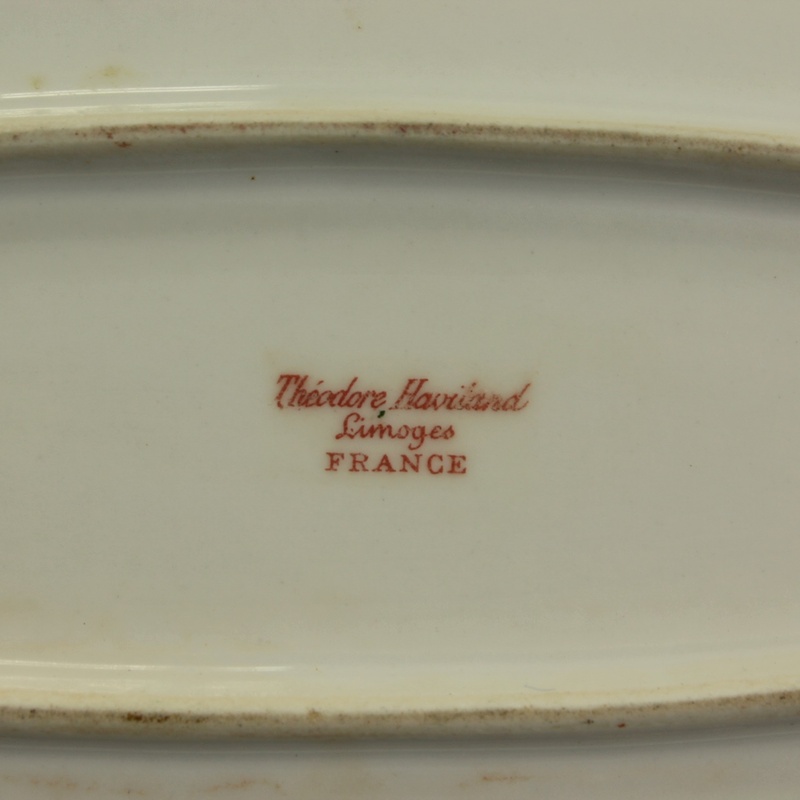 Platter is hand-painted and signed by the artist "L Martin" in gold, "TH" and the number "21" incised in the bottom. 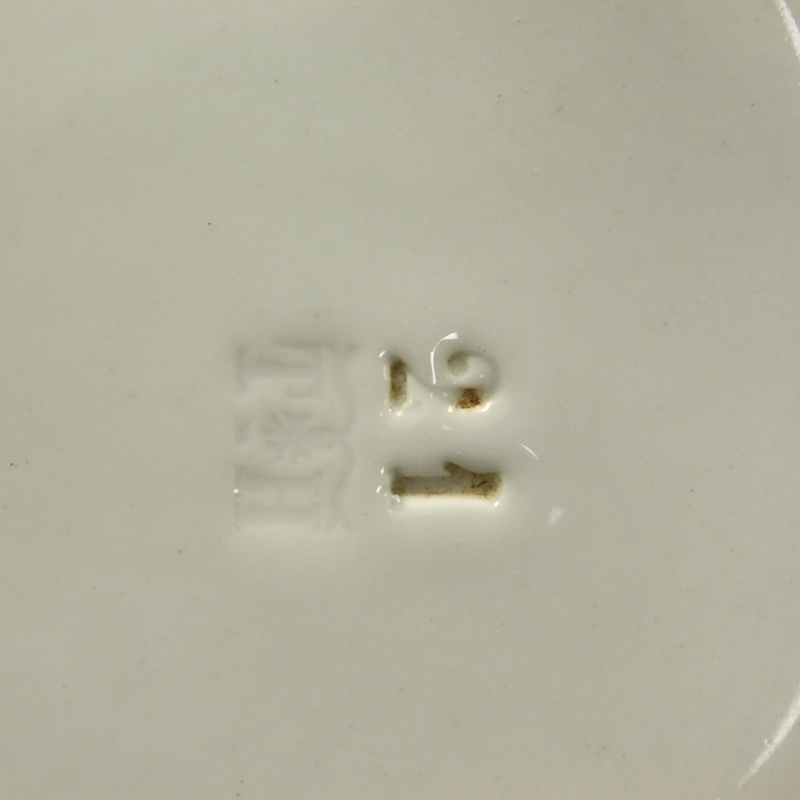 Condition: Excellent, no chips, cracks or nicks.